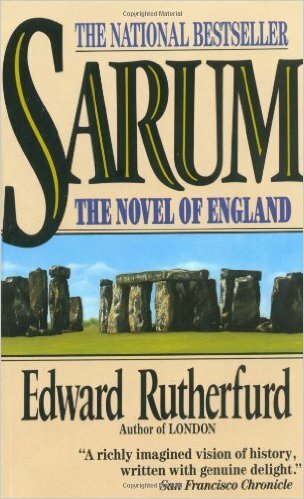 Sarum by Edward Rutherford is an epic novel about the area of England known as Sarum. This novel, of more than one thousand pages, spans more than 10,000 years, covering the span of English history from primitive times to modern times. 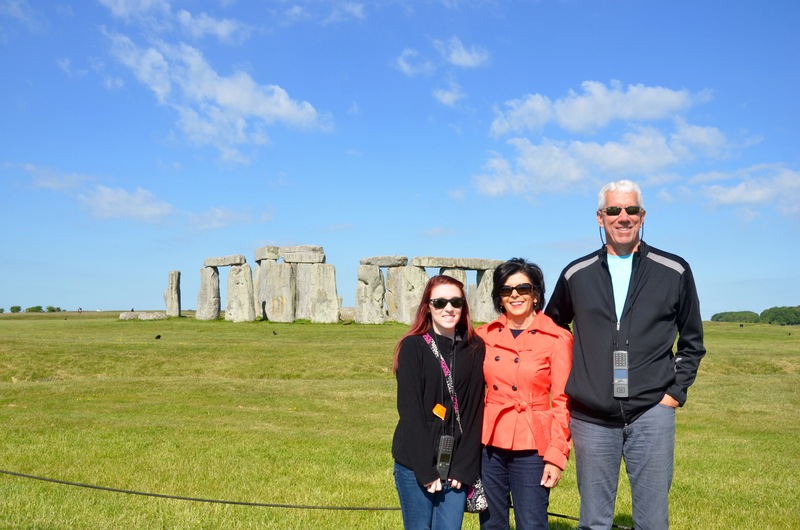 We went through Old Sarum and Salisbury on our way to visit Stonehenge. This was an interesting read, I started it a couple of weeks before we took our 16 yr old granddaughter to the area. I was hoping to finish it on the plane over, or bare minimum, as we were traveling between locations. No luck. I should have started it much sooner, weighing in at a hefty 2.8 pounds, I was glad to have a digital version! It opens in primitive times, 7,500 years before Christ. There is a very primitive society of hunters with small groups banding together and living in huts. One of the hunters, his woman, and their children migrate to the south for better hunting. They meet another family, who leads them to Sarum, where they settle. Their descendants remain in the area for centuries. This historical novel is basically the saga of five families, some direct descendants of the first families, while others descended from the ancient Romans, Saxons and other groups that came to the area and remained. As Britain changes, the families change with their fortunes coming and going. Their lives and intertwined through events and marriage. 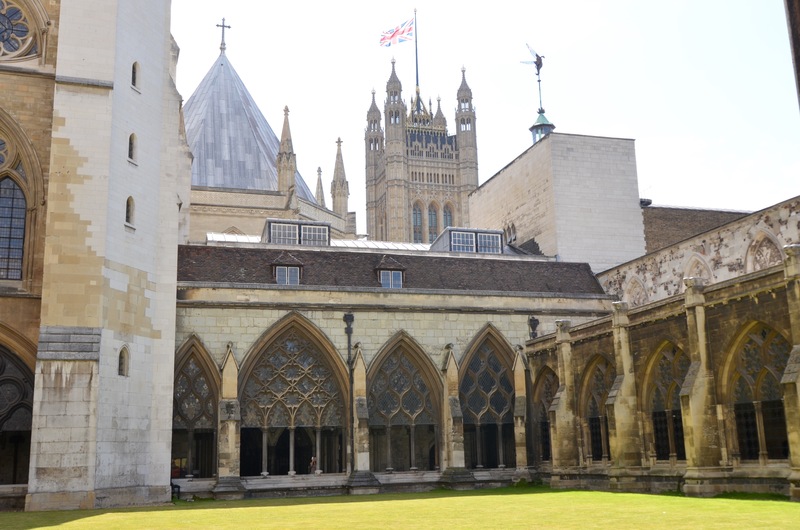 So many impressive churches and cathedrals all across Europe, but Westminster Abbey might be my very favorite! Sarum explains how places like Stonehenge were built as a great temple to the gods so the great chief Krona would have a male heir. During Christian times, the great cathedral at Salisbury is constructed, filling the lifetime of Osmund the Mason. The reader watches then as Porteus, a Roman soldier who marries and remains in Sarum, constructs a Roman style villa with its rich mosaics and introduces Roman farming methods to the area, which improves the quality and quantity of the estate’s output. 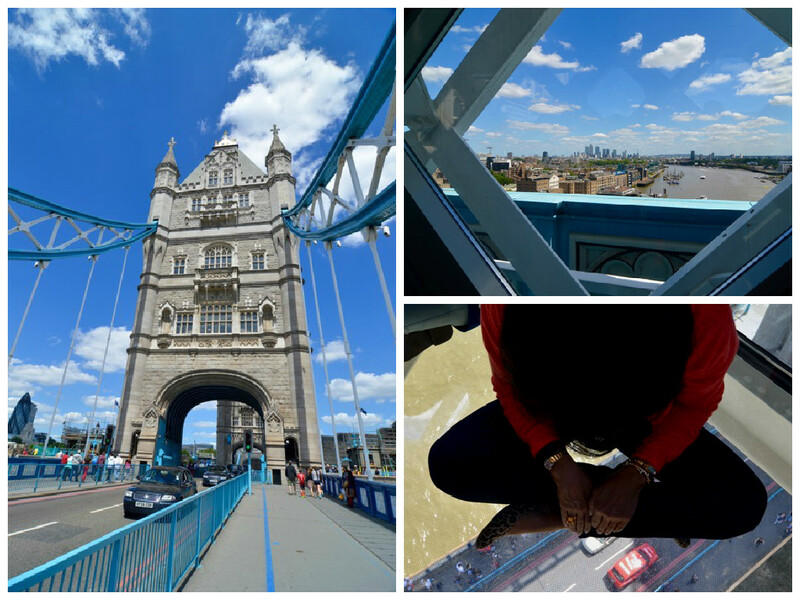 We took the time to climb to the top of Tower Bridge. What a spectacular view and, with the glass floor, you could watch the traffic beneath your feet! The reader also sees the religious and political development of Britain through Sarum. There are the days of paganism with its human sacrifices and the building of the temples and the barrows. There is the gradual transition to Christianity with the pagans practicing their rites in secret, a practice the Protestants followed many years later. There is the burning of the heretics under Mary Tudor and the Puritan burning of witches. The different Protestant sects struggled until they all came to live together peacefully. 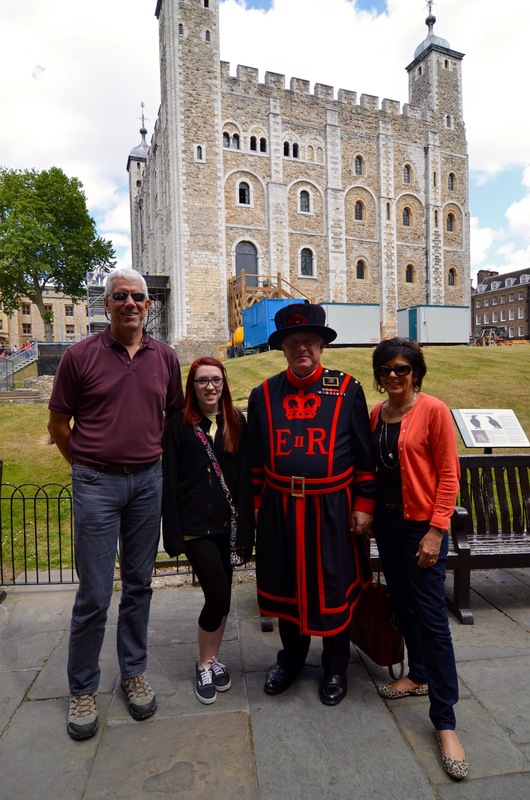 We chatted with a Beefeater at the Tower of London where many of the royal beheadings took place. The political development of England gradually changed from the great chiefs into a constitutional monarchy. The reader sees how the institutions like the Magna Charta, jury trials, and Parliament came into being and watches how various wars, both internal and external, are fought. 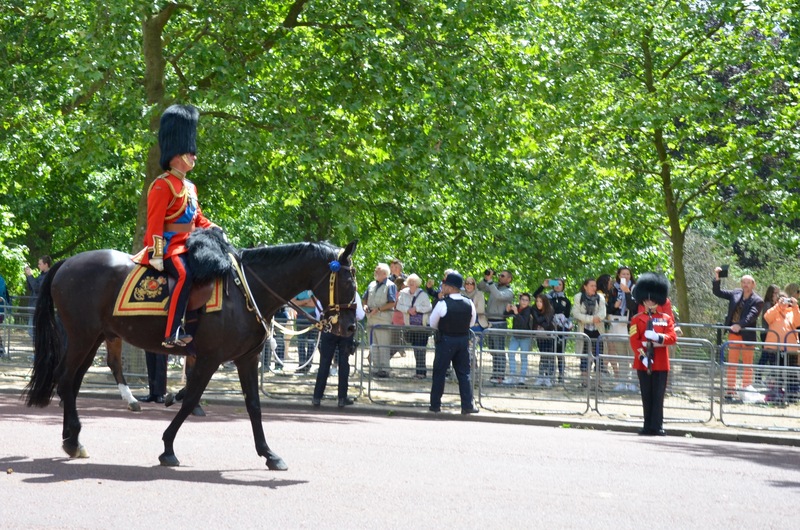 We watched a military review led by Prince Charles; this was the Trooping of Colours for the Queen’s birthday. 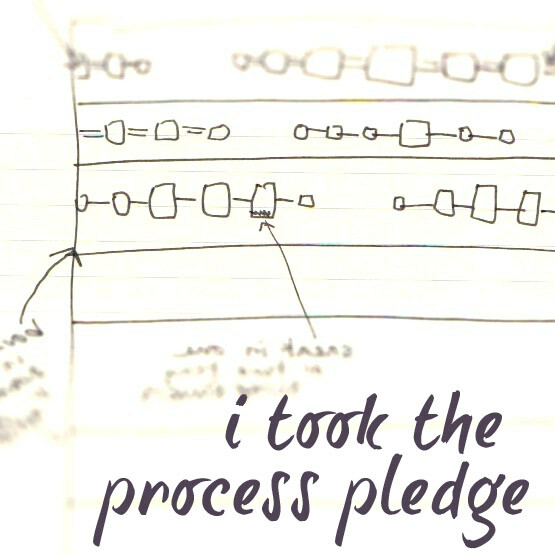 Through all of this change, life goes on for the five families, as they adapt and cope with their changing world in Sarum. If you have an interest in Great Britain’s history and enjoy epic novels, I think you’ll find it fascinating. At least you won’t have to research your next book anytime, soon! This entry was posted in Books, Photography, Reading, Travel, Watcha reading and tagged abd, book club, book review, book spoiler, england, london, Old Sarum, Salisbury, sarum by edward rutherford, stonehenge, travel. Bookmark the permalink. 7 Responses to Sarum: The Novel of England and a visit to some of the places mentioned. Loved your commentary of the book Sarum, I will definitely look for it. Loved your cruise story too. With your comments about these two things, you should write a book yourself. You sound like an interesting lady. OMG – the glass floor photo gave me the chills! I would have freaked out with my fear of heights! LOL Thanks for sharing all this. Sounds like a fascinating book and the trip looks like it was a good time! I did not know that, he deserves a walk named after him! Thanks for sharing! I like the sound of the book although not sure if I am up to tackling something so huge!